It never hurts to give your new car some added protection. 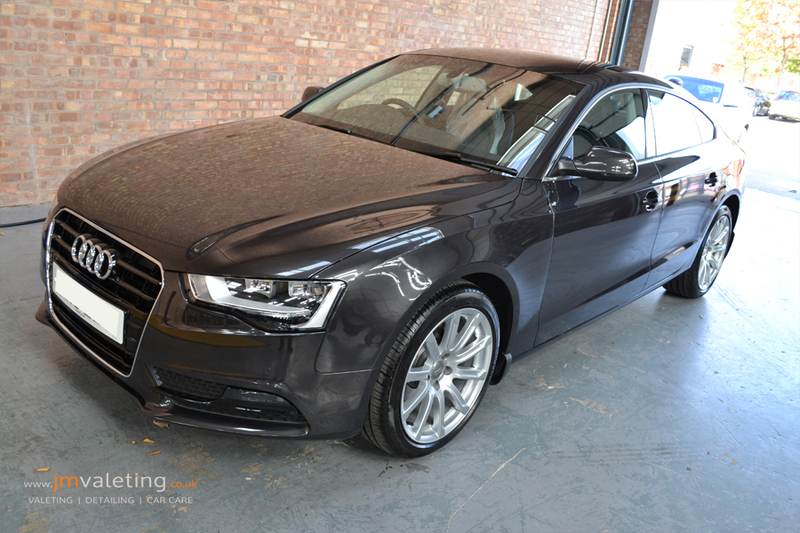 This sleek Audi A5 came in for the Gtechniq treatment: C1 + Exo applied to the bodywork, plus the ‘crowd pleasers’ of glass, leather and fabric protection. Now it’s all set for its life on the road, and better than show room condition too! 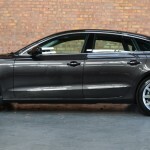 New Car Detailing / New Car protection is a specific area of car detailing designed to prepare your car for its life on the road. 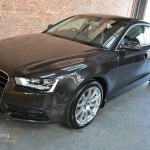 Additional layers of very tough, protective coatings create a second skin for your car’s bodywork and/or interior, thus reducing the risk of damage and prolonging the ‘new look’ for your car. 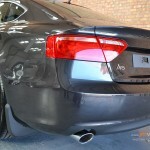 Machine polishing also irons out any flaws left in and around the car following the manufacturing process. 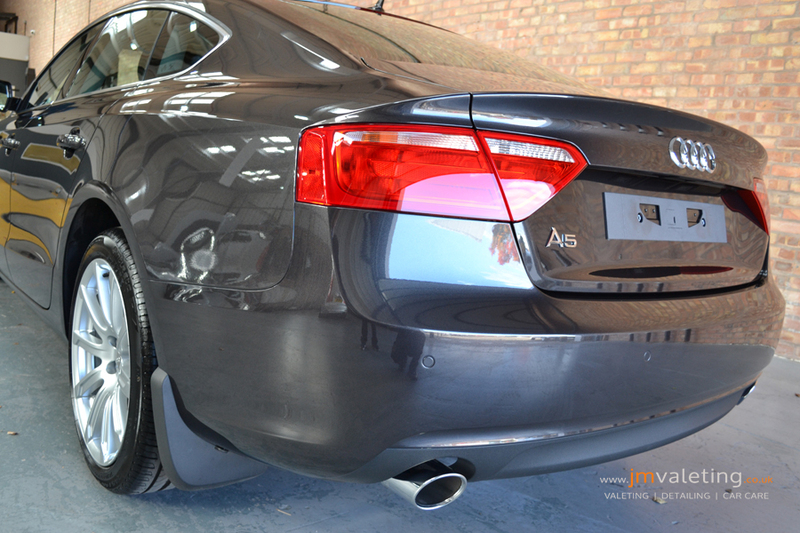 Here are some sample images of how this stunning Audi A5 looked after its treatment.